The following is a guest post by Fran Myers who started a nonprofit called Advance Care Advocate to meet the needs of those without a health care advocate. She coaches families, acts as an agent (primary or secondary) and speaks for groups, organizations and churches. A teen I know shared that when her dad died suddenly, no one knew how to talk with her about it. Her friends didn’t know what to say. Her story highlights the fact that we really don’t do well at communicating about this phase of the life cycle no matter how old we are and how hurtful that is. I present forums, talks and have conversations about end-of-life to groups and individuals. Without exception, these gatherings evolve into meaningful communications and last far longer than people expect. Questions and stories paint pictures of “good deaths” and “bad deaths.” We really can talk about our final chapters when in a comfortable setting, and we ease into the topic. We need to start talking before it’s too late and we’re in an emergency room with decisions to make. 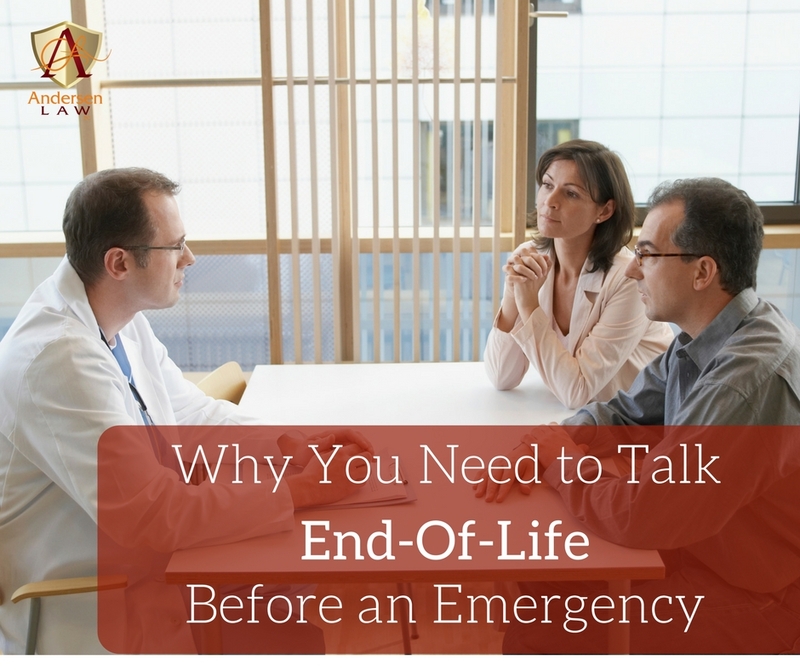 50 percent of us will face a time in a medical emergency when we are unable to speak for ourselves. 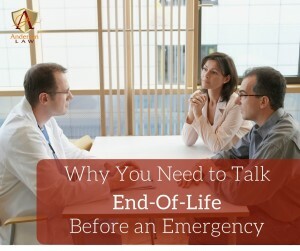 In the last month of life, 50 percent of us will go to the emergency department, 33 percent will be admitted to the intensive care unit and 20 percent will undergo surgery. These statistics speak volumes about where health care is heading — on the freeway to the hospital. We have lost control of our health care destiny. If you are unable to communicate because you are on drugs that make you loopy, or you are too sick to talk, someone will have to speak for you. Choose a health care agent wisely and talk about your wishes. We should take the opportunity to talk about life’s end to consider and decide what we would want for ourselves. We need to identify our wishes and learn those of our loved ones. We can have an impact on our final chapters with advance planning. Oh, and about money: Medicare only pays for 51 percent of your medical costs. The cost of a nursing home is only covered by Medicaid, not Medicare, and a rule of thumb is that the cost is $100,000 per year for a nursing home. The single largest cause of bankruptcy is health care costs. There is “slow medicine” to consider and “allow natural death” and hospice care. These three concepts are important for us to discover and contemplate. They could make all the difference to you and your loved ones. Advance Care Advocate at 720-595-5451 or Fran@AdvanceCareAdvocate.org.